Lakeville is part of Plymouth County, which is on the South Shore of Massachusetts. 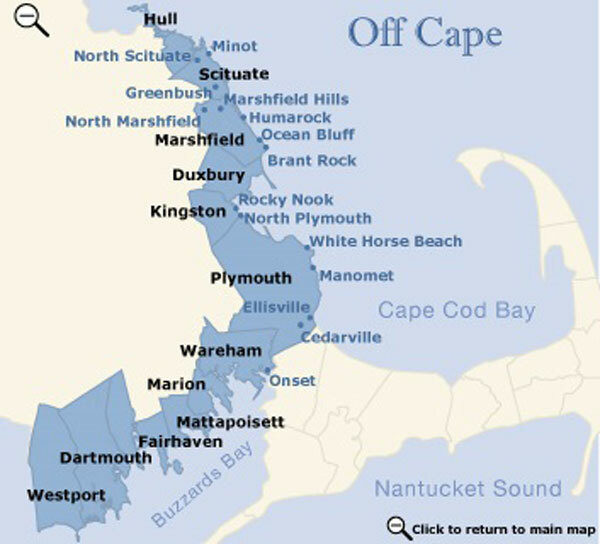 It is 50 minutes from Boston and 30 minutes to the Cape and the town of Plymouth. Long Pond is one of the largest recreational lakes in the state.